Our web site offers visitors detailed descriptions of a wide variety of walks around the Lake District along with information on every hill and other walking related information. As a result it is now the first port of call for an ever increasing number of people coming to the Lake District for a walking holiday. So if you want to attract walkers to stay in your property you might like to think about joining the 1372 properties in Cumbria advertising with us. Our room finder lets visitors search out the accommodation they're after. 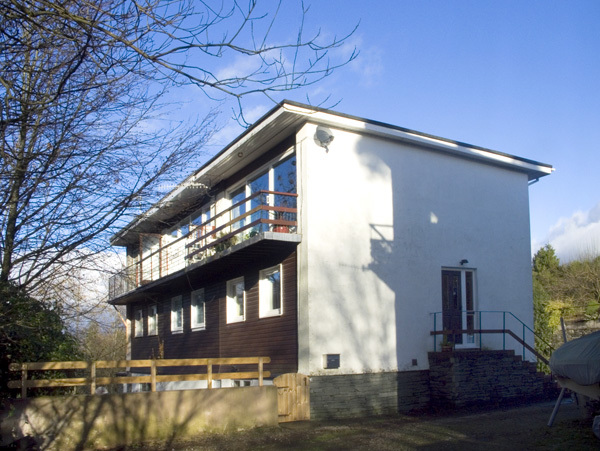 Here, for example, is Accommodation near Keswick in a Bed and Breakfast or Guest House which will give you an idea how your listing might look. On each walk page we show details of three randomly picked properties (it varies each time the page is loaded) near the the start of the walk along with a link to all our accommodation near the start of the walk. Here for example is our walk A circuit of Grasmere. We do a similar thing for all our hill pages, so if anyone searches for information about a hill (as they often do) they also get details of accommodation nearby in the same style as for walks. Here for example is our Catbells page. We also publish an e-mail newsletter several times a year to registered users which, among other things, promotes our accommodation and that currently has a circulation of 10,833 Lake District walkers and is rising very rapidly. We also promote our advertisers through our social media accounts on Twitter, Facebook and Google+. Alternatively this option gives you a basic listing as before but when the visitor clicks it they are taken to your own web page on our site with up to 99 photos and full details of the facilities you offer, along with a description of your accommodation, your location on a map, and details of our walks nearest to you. If you have your own web site the page includes a link to that in the details. Click on the sample photo or the title to see the property's page on our site. We do not charge referral fees in either case, just a simple annual charge. All prices shown are not currently subject to VAT. If there's anything more you need to know then feel free to phone us for a chat during normal office hours on (017687) 53010. It's always nice to have a chat.